Adesso Lottie are the perfect shoes to wear throughout the summer. 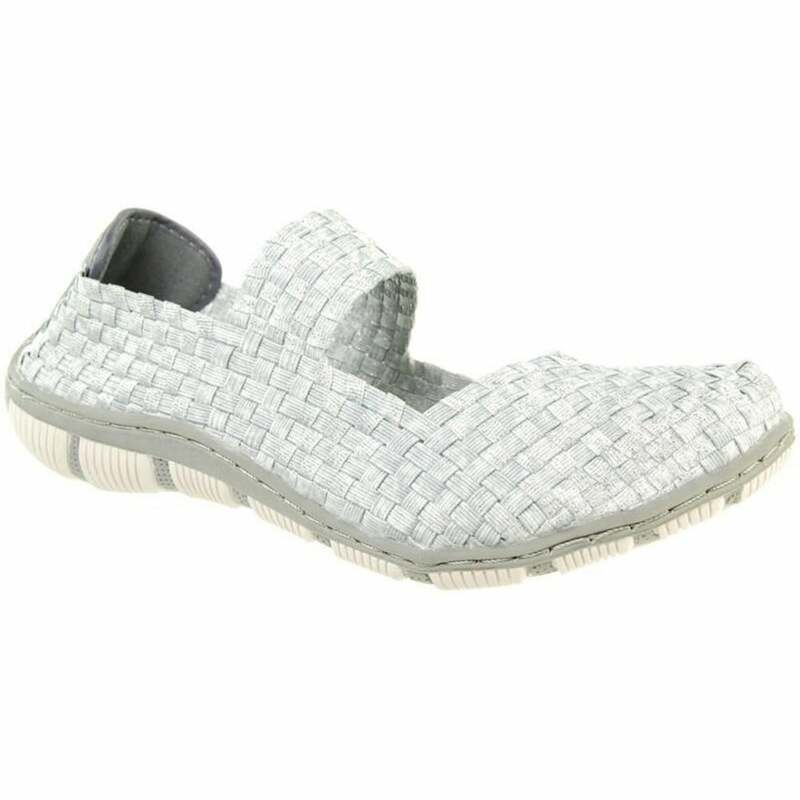 The fully elasticated upper allows for breathability and is combined with a Mary-Jane strap for flexibility. This well-loved style has a soft cushioned insole and padding at the heel to provide maximum comfort to your feet, leaving them looking and feeling great.